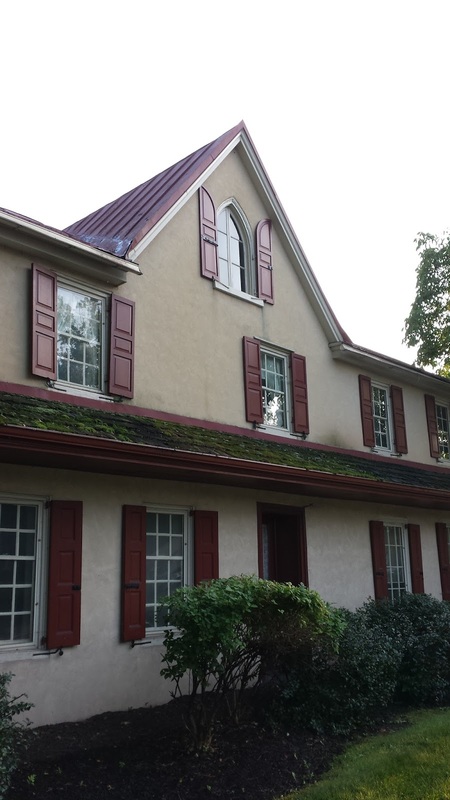 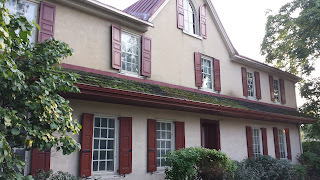 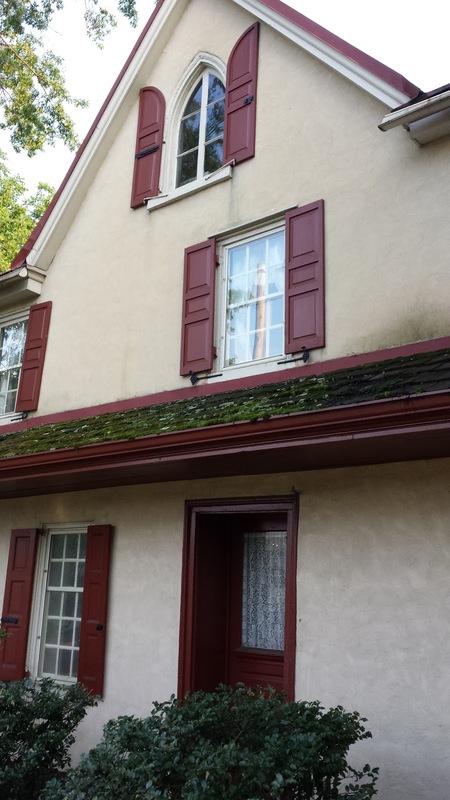 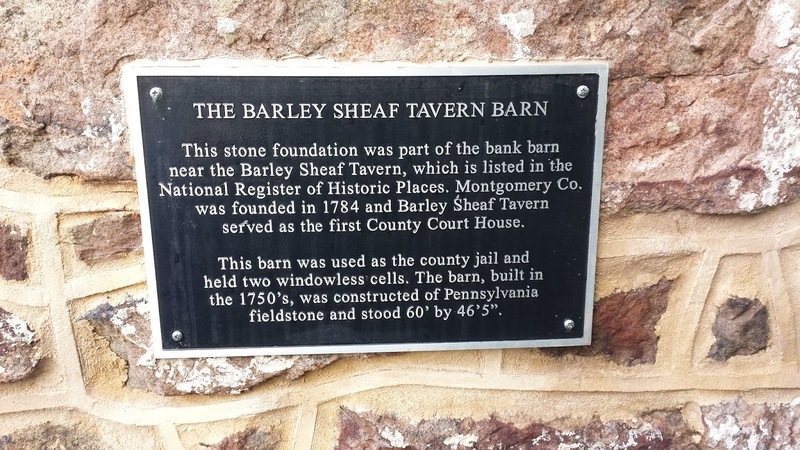 The Barley Sheaf Tavern is a historic inn located in East Norriton Township, PA. 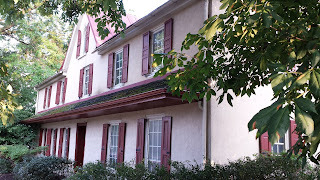 The inn was built around 1784. 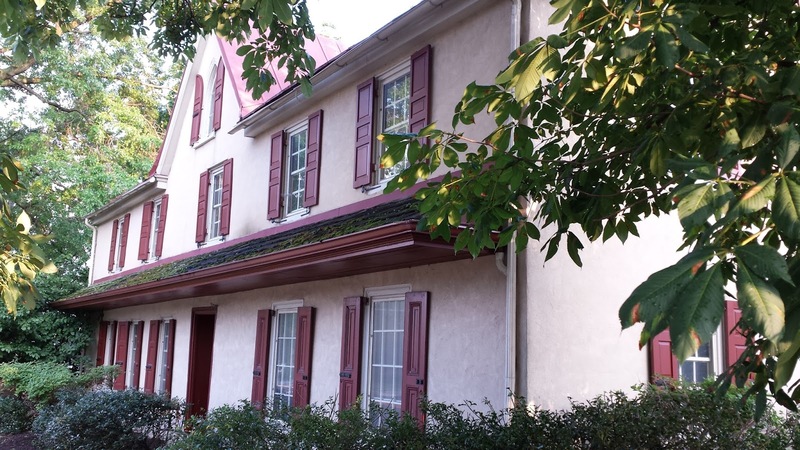 The inn housed the first courthouse in Montgomery County from 1784 to about 1787. 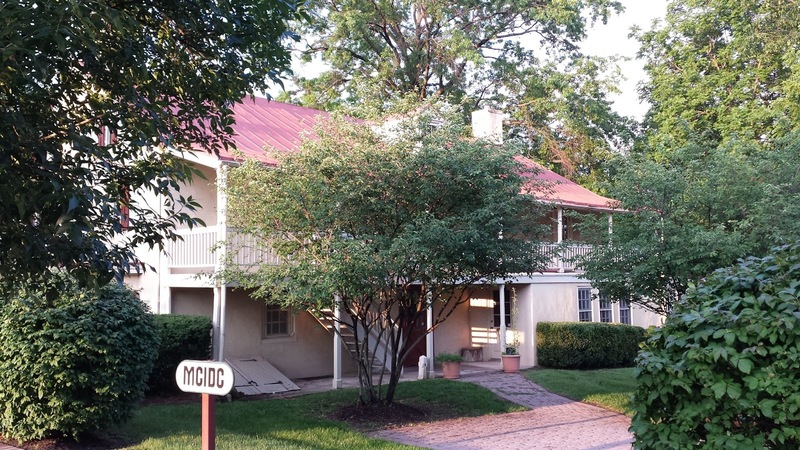 The building was also used as an inn and tavern until 1861. 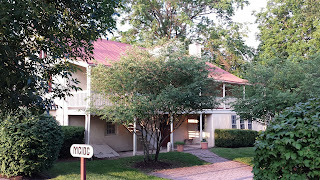 The building was later used as a private residence. In 1980, the building began housing professional offices. 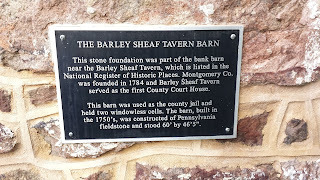 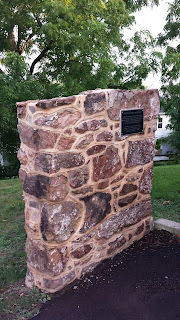 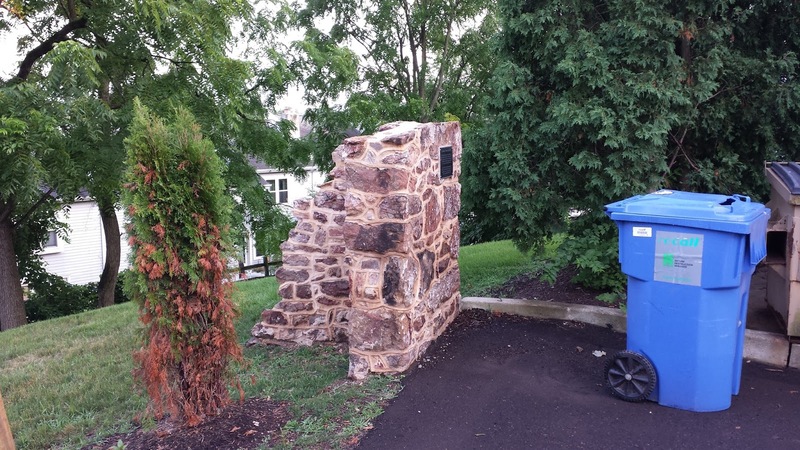 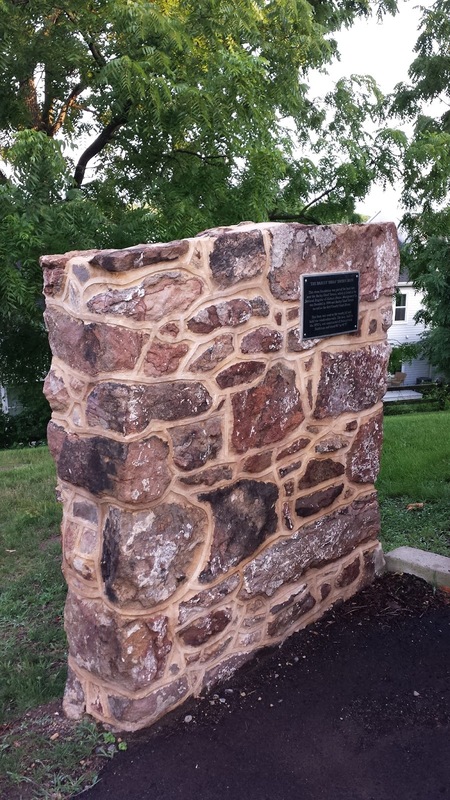 A portion of the stone foundation of the 1750s Barley Sheaf Tavern barn is marked with a plaque behind the Barley Sheaf Tavern building. 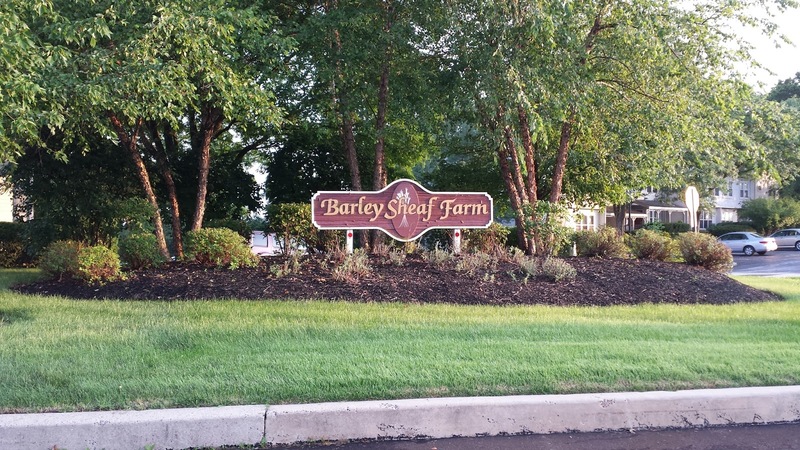 The barn once served as the county jail and housed two windowless cells. Below are a few photos of the Barley Sheaf Tavern that I took during my recent visit.